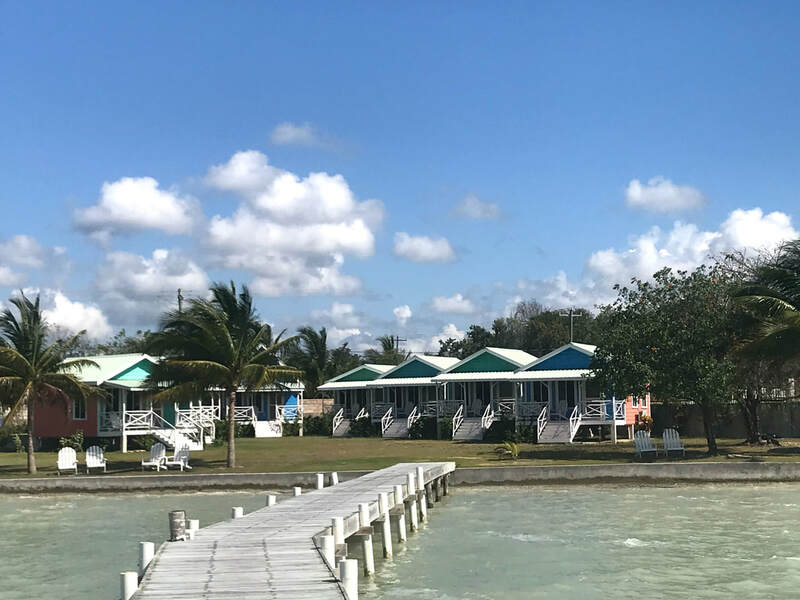 Our little piece of tranquility is located in northern Belize in the Corozal District. 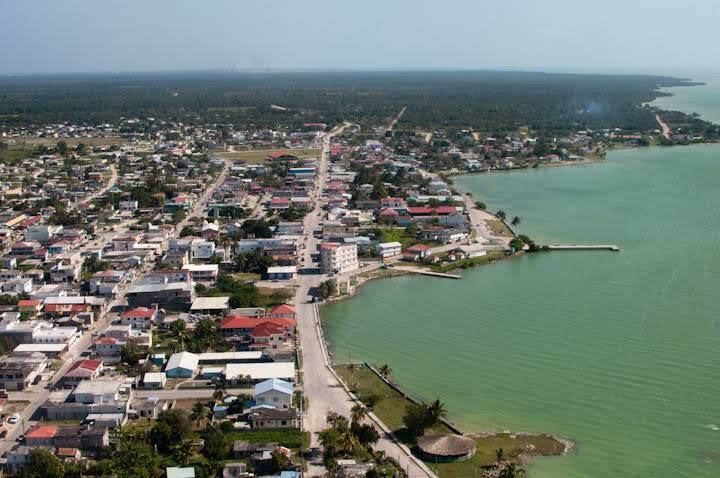 We are at the northern edge of Corozal Town on the Corozal Bay. 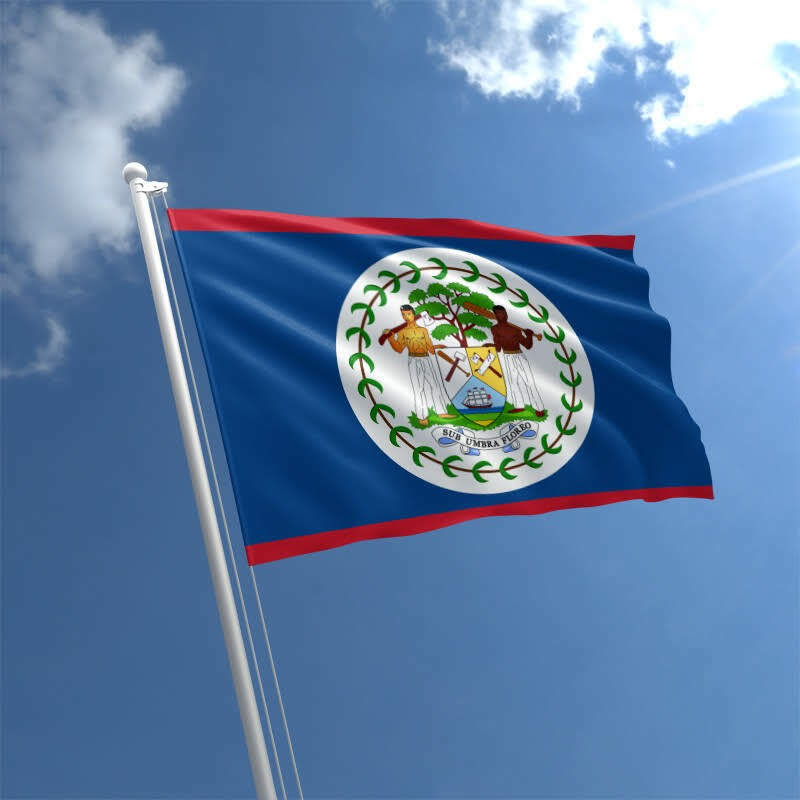 From the Belize City airport, our location can be reached within a 2 hour drive. If taking the bus from the Cancun airport, the travel time is around 4 hours. 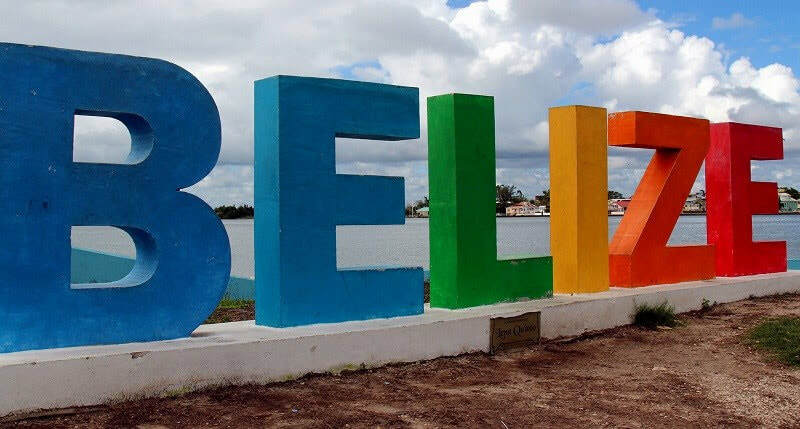 Contact us in advance with your travel plans, and we will be glad to give you all the necessary information in order for your travels to be safe and organized.